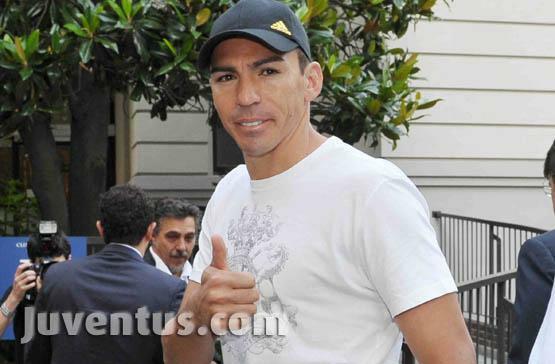 08:20 – Lucimar Ferreira da Silva, Lucio, more simply, arrived a few minutes ago at the Fornaca Clinic of Turin to begin the first part of the medical examinations. The process will continue with other tests at the Institute of Sports Medicine, inside the Olympic Stadium. The Brazilian defender, arrived with a t-shirt and a black hat, appeared very cheerful and has posed for the usual photos. After the visits, Lucio should go to the Juventus headquarters in Corso Galileo Ferraris to sign the contract that will tie him to Juventus for the next two seasons. JUVE can buy BIG! Here is why!